« What’s winter like in Tropical North Queensland? 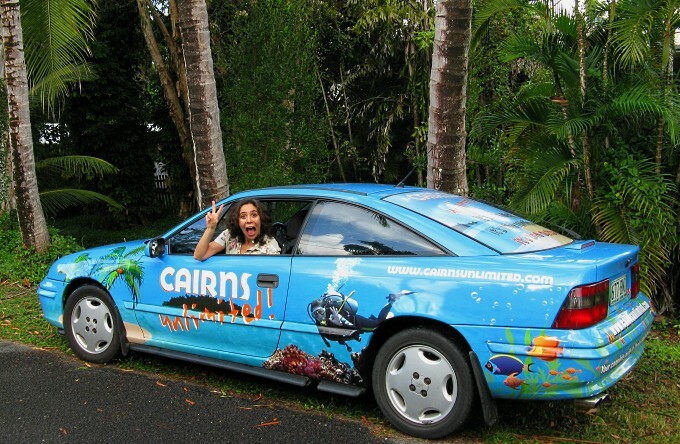 Extreme makeover for one of the Cairns Unlimited family! Can you guess which one of the family has ‘had some work done’? 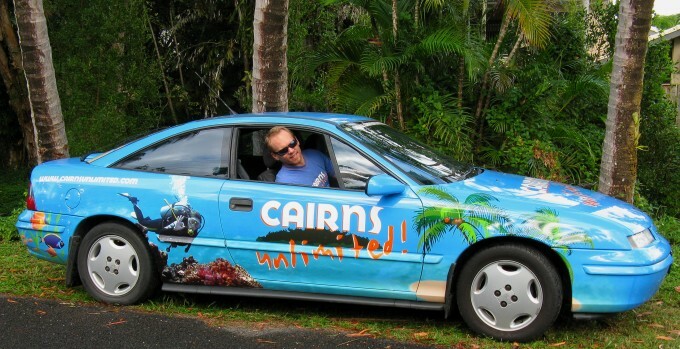 This entry was posted on Wednesday, June 18th, 2008 at 10:33 am	and is filed under At home in Cairns, Cairns Unlimited, Photos, Uncategorized. You can follow any responses to this entry through the RSS 2.0 feed. You can leave a response, or trackback from your own site.